Botify’s world leading crawling capacities give enterprise SEO teams the power to evaluate the structure and content of their website versions (AMP, mobile, desktop, canonical tags, etc...) like a search engine. 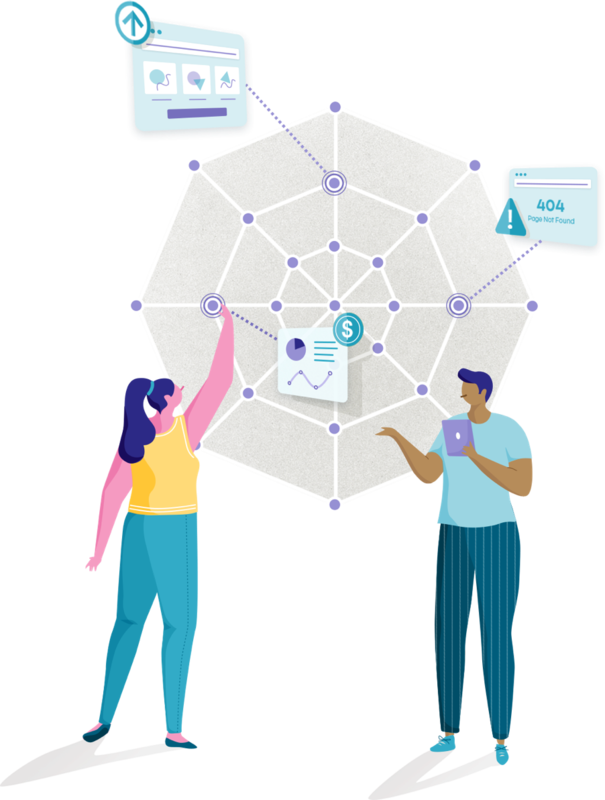 Perform the crawl you want with the unprecedented crawling and customization capacities of Botify Analytics: up to 50 million URLs per crawl and 250 URLs per second. Gain complete control over the technical SEO factors that determine the crawlability and indexability of your content using the world's leading SEO crawler. Ensure strategic pages are easily accessible to search engine robots and correct important indicators like page depth, internal PageRank or broken links. Botify Analytics enables you to impact every single indicator that matters for technical SEO. The Botify XML Sitemap Generator automatically generates proper and strategic sitemaps. Discover why Botify Analytics is recognized as the world's leading crawling technology! Botify Analytics brings SEO crawlers into new territory. There’s no SEO scenario that’s not covered, and our capacities have no rivals. Judge for yourself: up to 50 million URLs per crawl, at 250 URLs per second. Botify enables total customization of analysis, and complete control over the analytics process. Generate custom reports, case-specific analyses, unlimited exports, and visualizations that matter for you. Unmatched volume. Superior speed. See Botify's world leading crawler in action! WebinarOptimize your Google Crawl Budget! Google has limited resources to crawl your site. Are your most strategic pages being discovered and regularly crawled? 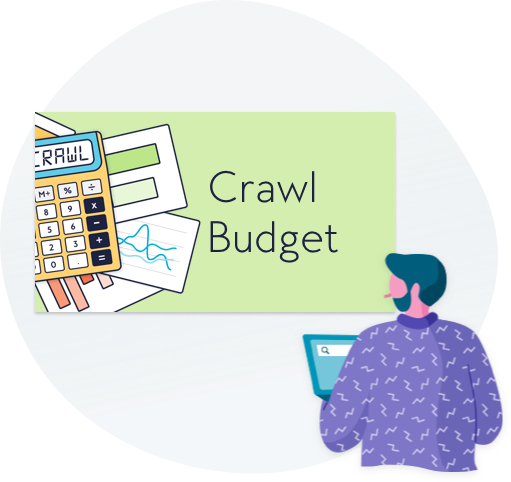 What is crawl budget, and why is it important? How do you track & measure your crawl? How can you optimize your Google crawl budget? Maximize the crawl of your most valuable pages (and discourage wasted crawl on pages that won't convert) to get found by search engine bots, indexed in results pages, and drive SEO traffic. Start optimizing your Google crawl budget, watch this on-demand webinar now!